If you are interested in something more than just visiting popular touristic places, then maybe you should consider traveling to somewhat different destinations. There are hundreds of places around the world that we never hear about and have no clue that they exist or how do they look. Being an adventurer traveler instead of going where everybody else goes is one of the most precious things. The secret places of the world offer a different type of excitement to different people. Some want to follow dinosaur tracks, others want to feel the spirit of a clinging Buddhist monastery. No matter what your passion is, you will find the perfect secret place for you and your loved ones. Buthan, the land of the happy! Did you know that Buthan’s government main philosophy is Gross National Happiness? They have an index to measure their people’s happiness and well being. So, who wouldn’t like to visit a country where everybody is taken care of and living a happy life? 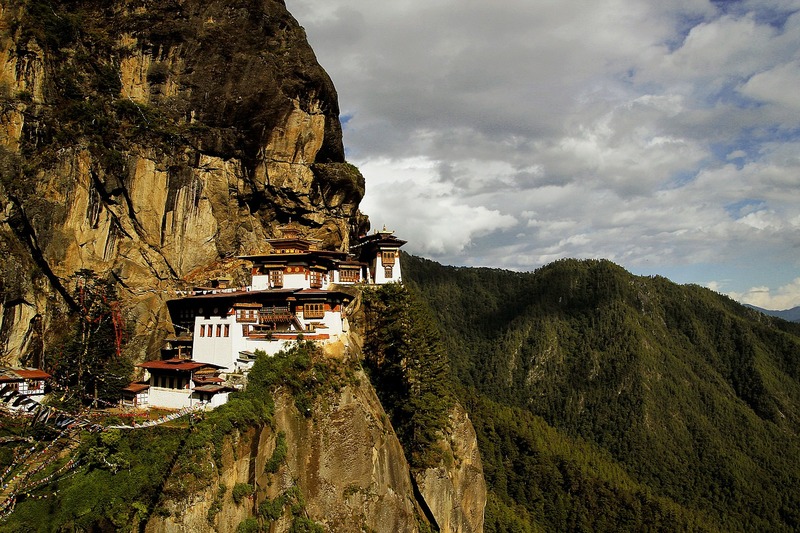 Buthan is a Buddhist country and a home to one of the world’s most secret places, the Taktsang Monastery. The site is one of the most sacred places in the Himalayas. Being here and enjoying the view will help you find your own happiness for sure. Go for it! Ethiopian people were one of the first to adopt Christianity in the 4th century. Lalibela is considered to be the most sacred place in the country where pilgrims from all over Ethiopia and other African countries come to pray and show their respect to the religion. 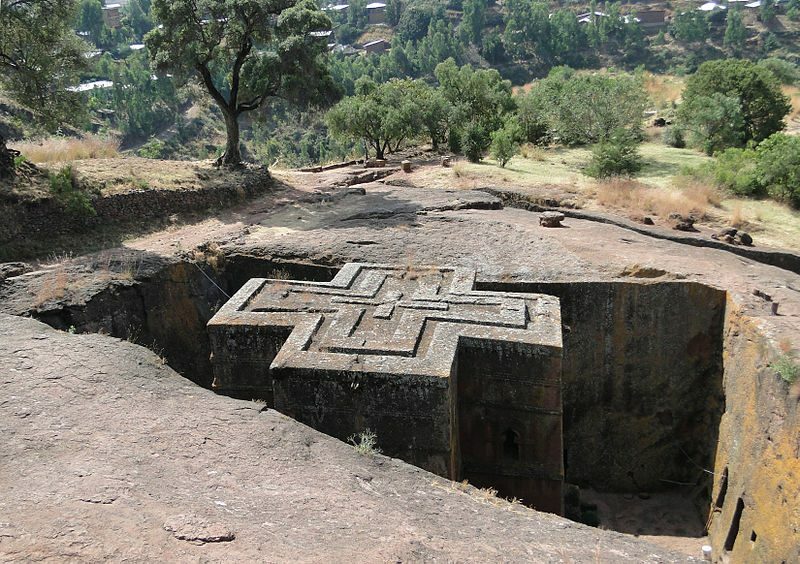 Lalibela is a secret place where subterranean churches are a common sight. If you are interested in archeology, African culture, religion, and geology, you already know where to go next. You can join a tour that will help you get close to the local community and try some of their traditional food dishes. The Socotra Island is a secluded island in the Indian Ocean, part of the same-named archipelago. The island is as secluded and not popular among the tourist hordes at all. Its extraordinary flora and fauna are one of the main reasons to visit this spectacular island. 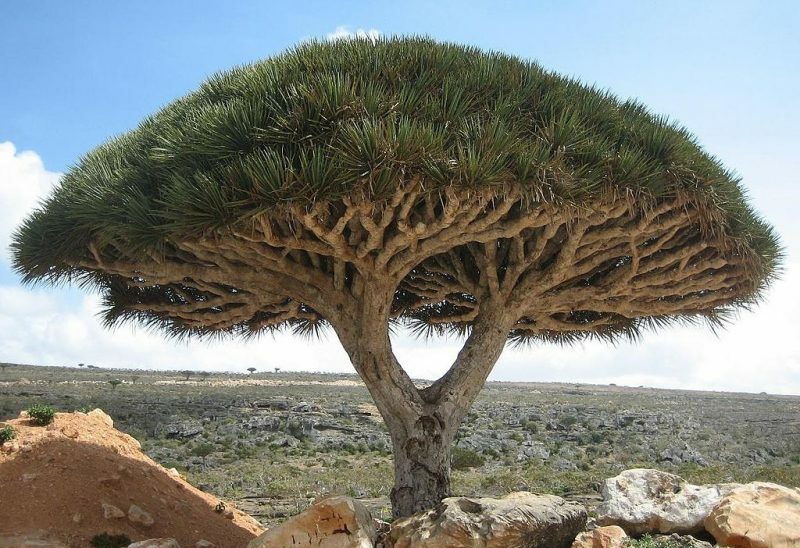 One-third of all the species that live on the island are endemic to Socotra and can’t be seen anywhere else on the planet. When you first visit the island, you’ll feel like arriving on a different planet because everything you see around will look new and otherworldly to you. The views from everywhere are absolutely gorgeous, and you’ll never want to leave this secret place. 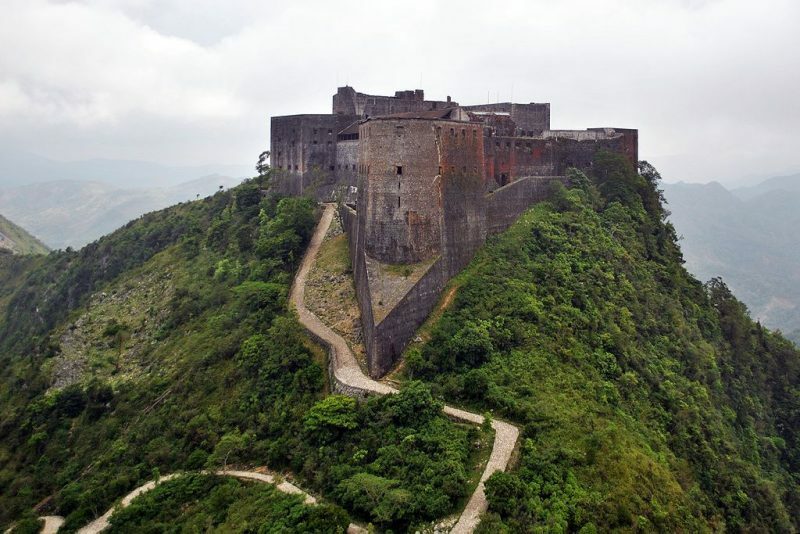 The Citadelle Laferrière is the largest fortress in the Caribbean. It was built in the 1800s with the help of 20,000 men. To get there, you need to climb the 6-mile steep trail that leads to the top of the hill where the citadel sits. You will get to learn more about the extraordinary past of Haiti and its rich history while you explore the historical site. Don’t forget to bring a camera because the views from the top are breathtaking. It took 15 years to build the fortress and it was used as a getaway spot for the independent Haiti nation who wanted to protect itself from the French. While visiting Haiti, join a tour and see as many places as your time allows you. 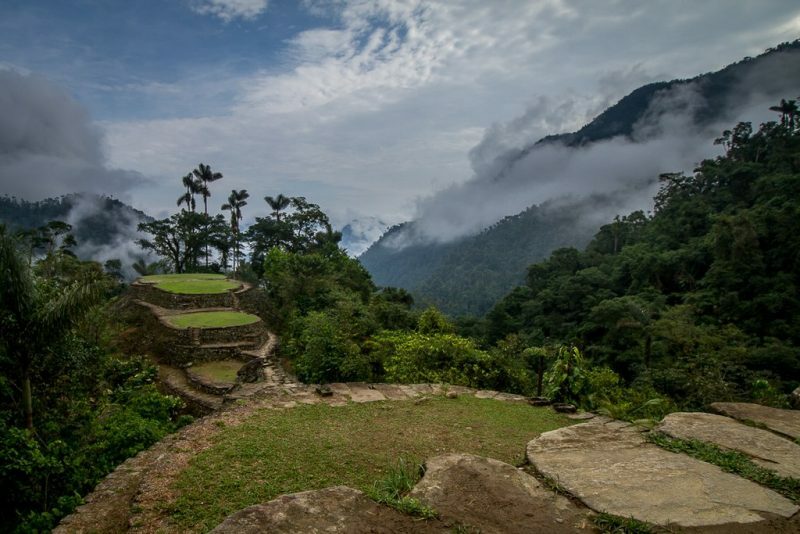 Ciudad Perdida or the Lost City is an ancient site hidden in the thick Colombian jungle. Visiting the Lost City will open a whole new perspective in your life and make you ask many questions. The secluded place is a home to indigenous communities who still live in the hidden river valleys as guardians of the holy city that you can reach only by climbing 1,200 steps. No matter how exhausting this seems, trust me, it’s worthed every single step. When you get to the Lost City, you’ll have a direct contact with the surreal beauty of the old lost city. The site contains 169 terraces in the mountainside, roads, and few central plazas. The views from up there are incredibly beautiful and there is no person in this world that wouldn’t agree with that. 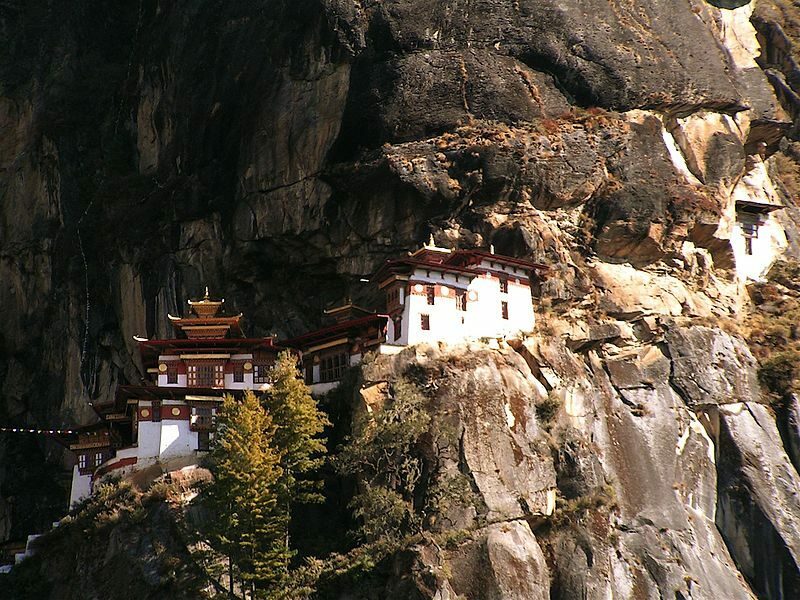 These secret places around the world are another proof of how rich our planet is and that we have plenty to discover. If you want to do something different than all your friends and have a unique vacation that your local agency doesn’t offer, then start planning your journey to one of these marvelous destinations and prepare yourself for an unforgettable experience. In the end, not everything is for everybody, so even if nobody wants to join you on this secret places expedition, you can do it by yourself and have the time of your life. Good luck!